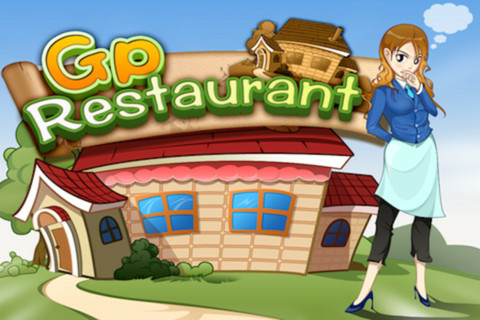 Here, at GP Restaurant, you are the waitress who needs to manage the customers and make them leave full and happy! ✓ The concept is very simple: Give the customers the food and don’t let them get antsy or upset! As customers start entering the restaurant you will need to bring them to the table and wait on them. 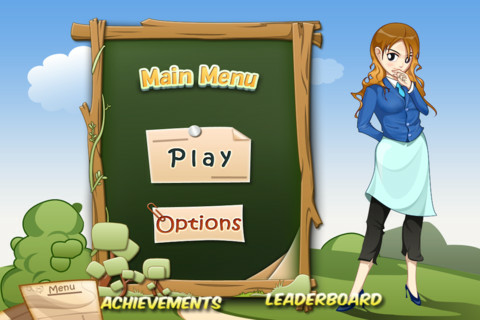 You do that by dragging the characters into the table and give them their menus. Once they are ready to order they will raise their hands, and your job is to go get their order and bring it to the kitchen. Once the food is ready you will need to take it to them and wait until they are done and ready to pay. ✓ Well, these customers have limited patience; measured in hamburger icons. 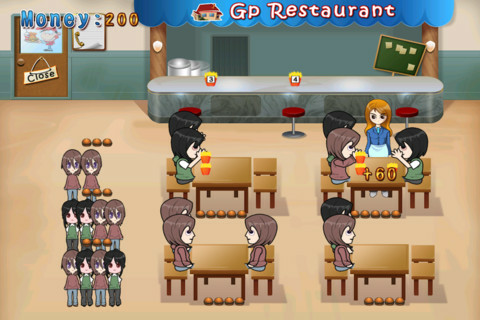 Also, this restaurant is very popular at lunch time, so you better be good at multitasking because these customers can get cranky! ✓ If you run out of hamburgers you loose; you are fired for terrible service and no tip for you! ✓ Are you up for the challenge? 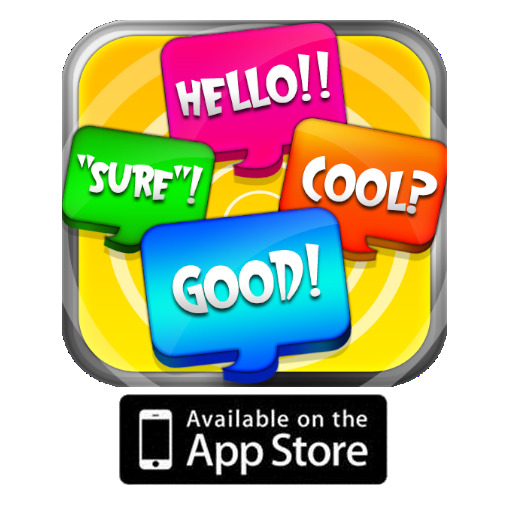 Note: This game is integrated with the Gamecenter. 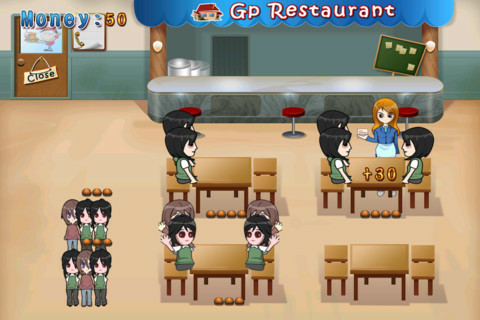 This game is part of game center, so you are not only competing against yourself… Are you really that much better than the other waiters out there? 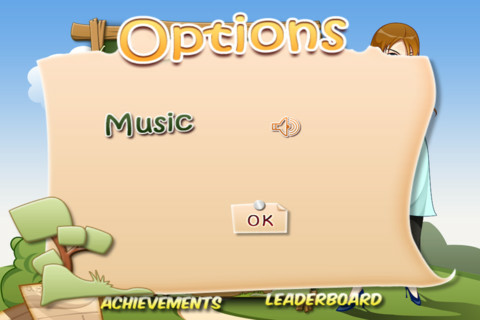 Game features amazing music, images and sounds effects. Also a very large collection of levels.